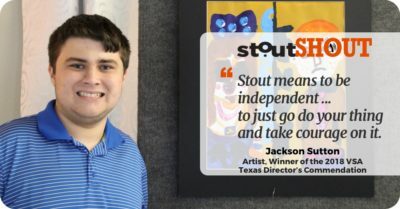 A StoutSHOUT to Jackson for his amazing art and for sharing his unique view to help others see the creativity and potential inside the autistic brain! 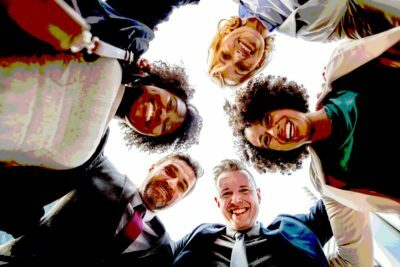 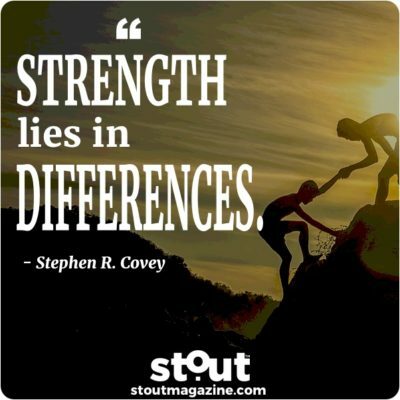 Finding a way to to create supportive work environments for neurodivergent individuals is a success must for forward-thinking companies. 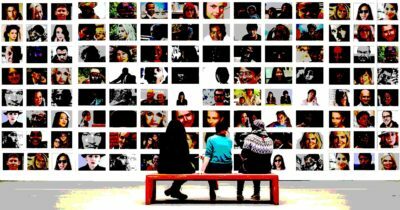 Stout #FuelStop : One-Minute Takeaways on how research has proven that a diverse talent pool is key to success.